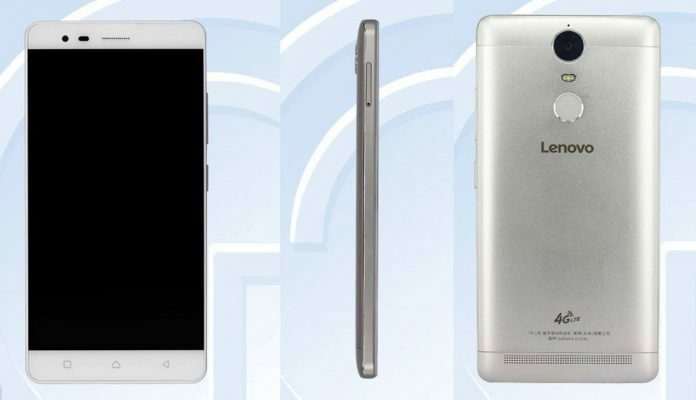 It’s not even a month that Lenovo has released K4 Note and today Lenovo K5 Note has been spotted in TEENA, the Chinese mobile certification website. 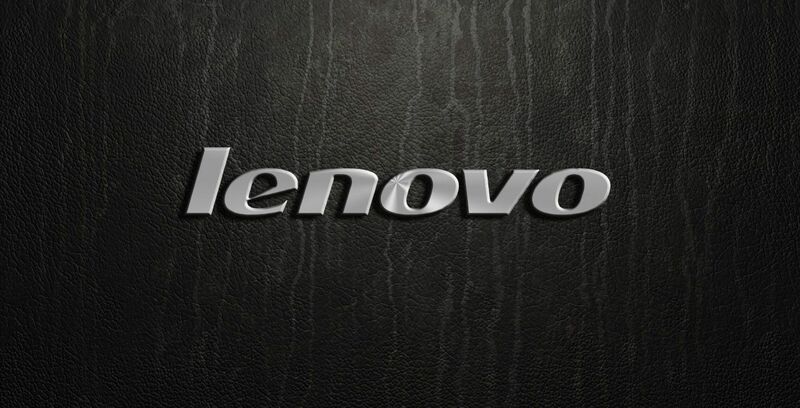 The device with model number Lenovo K52t38 has already passed the certification via TEENA and few specifications of this upcoming phone has been revealed. The phone will carry the dimensions of 152 × 75.7 × 8.5 mm and will weight around 165 grams. The phone is 3G and 4G enabled and will come in two variants. One will have 2GB RAM with 16GB internal storage, while other will have 4GB RAM with 32GB internal storage. The storage is expandable up to 32GB via micro SD card. Lenovo K5 Note will feature 5.5 inch IPS display with a resolution of 1080 x 1920 pixels, which is same as K4 Note. There has been no change in the display size and its resolution. The phone will be available in three colors, i.e. White, silver and Gold. Lenovo K5 Note will be powered by 3500 mAh battery. It will feature a 13MP primary camera accompanied with a 8MP front facing camera for video calls and selfies. The other features include Bluetooth, Wi-Fi, GPS, FM Radio and a 3.5 mm audio jack. There is no information about NFC support and Quick Charge capabilities, though it is expected that K5 Note will have NFC and Quick Charge support. Lenovo K5 Note is definitely a good upgrade over K4 Note in terms of performance and battery backup, but few specifications of the phone are still not known like GPU and chipset that will confirm the capabilities of this upcoming Killer Beast. The device will also inherit few features from its predecessor like fingerprint sensors which has been placed at the back, below the camera. The stereo speakers has been placed at the bottom of the back. When it comes to price, it’s too early to predict the price of Lenovo K5 Note. Lenovo K4 Note was priced at Rs. 11,999 and it is very much expected that K5 Note will carry a similar price tag, most probably Rs. 12,999 for the 4GB variant and Rs. 9,999 for 2GB variant. To get more updates on Lenovo K5 Note and its price in India, stay tuned with us, we will soon update this article with more updates and leaks. Do not forget to subscribe, like and follow us in social network websites.